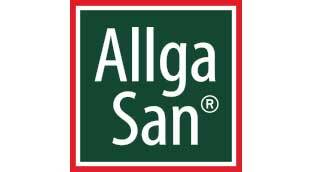 Let me introduce my self! My first blog and my first post. I guess i’ll start with telling you what is this going to be about, so here we go. As i was growing up most of my toys were air crafts, i could never resist a new airplane toy, and i did cry a lot when my parents didn’t buy me one. When there was no airplane or a helicopter in reach i would easily make one from a remote control or from pretty much anything, all my legos were turn into a space crafts or air crafts. In elementary school my teacher would often complain to my parents that i’m not focusing on the classes, that i was daydreaming, guess what i was daydreaming about! Yes! I was impressed by flight! I don’t really remember the first time i saw a paraglider, though i would see them often on our local hill in Skopje, Vodno. But i remember when i made my decision. It was on my 18th birthday (which is on the 30 of June). 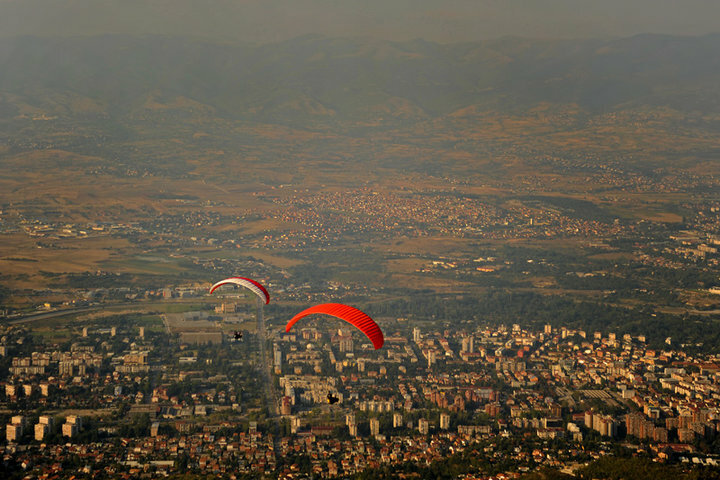 The day after my birthday i asked google for a paragliding club in Skopje and there it was.. Vertigo! I send them an email and got a response right the next day saying the school starts in September. September. I did mention my plans to my parents but they never really got me seriously. Than one Saturday in September my phone rang. It was Smile, Vertigo’s leader and instructor, he said “we are starting with the flying school are you coming?” There was a long moment of silence from my side of the phone, i was in front of a decision that would go on to change my life. I was not sure about it since i knew i’m not going to get the support from my parents but i said yes and there i was, a significant step out of the comfort zone, something new was going to happen. I called my mom and told her where i’m going her words were “You are not doing this” i said mom i know you are worried but i’m going and there is nothing you can do. 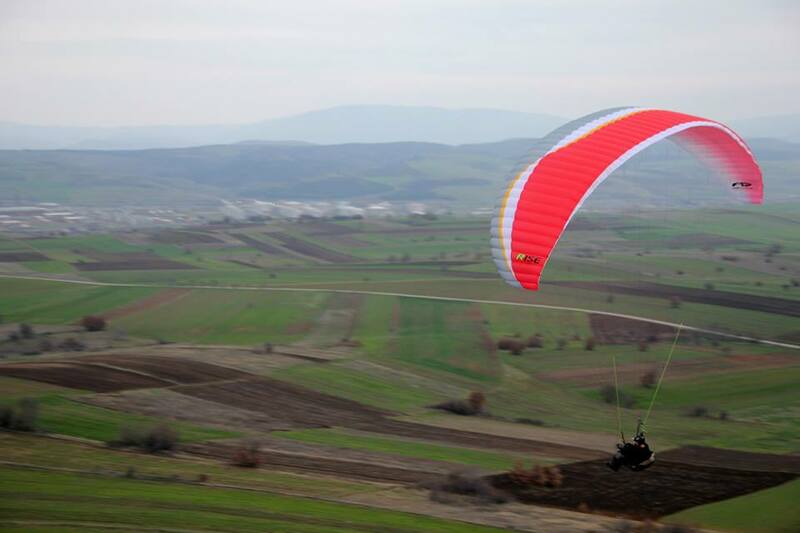 I went there and got introduced to paragliding, since than there was not a day to go by without thinking about flying. After finishing paragliding school i continued flying but not with the consistency that i would like since i struggled to get the finances as well as the support from the people i care about. It was a long process but i did it! Last year i finally could afford a new wing and now i fly air-design’s RISE and here you can follow my story, my quest for becoming a better and safer pilot.